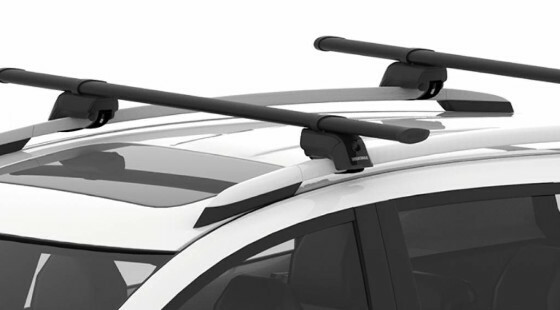 Extend your capacity – the TimberLine attaches to factory racks with raised side rails to expand your carrying capacity and deliver maximum rooftop versatility. 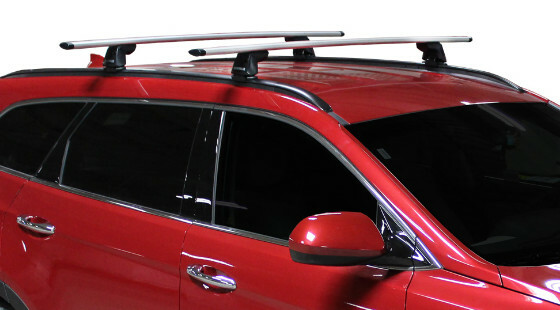 Secure and super-sleek, they are quiet, simple to install and work with all of our bars. 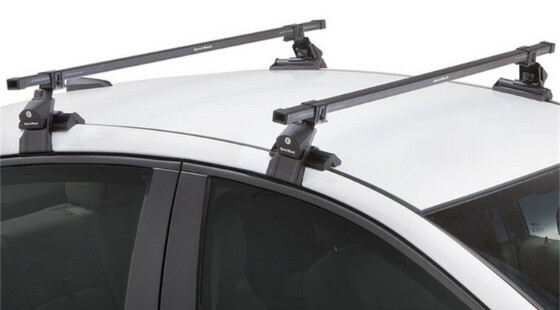 The new Ridgeline Towers Yakima base rack solution for cars with flush-mounted factory side rails. 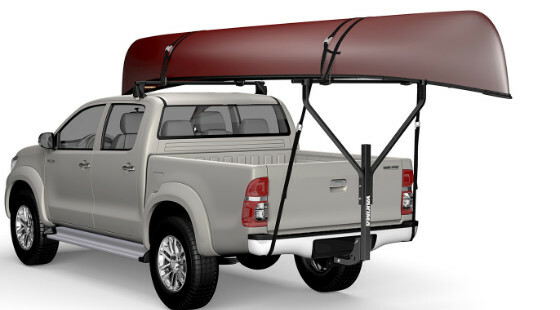 Get your truck ready to carry any boat you desire with the DryDock. 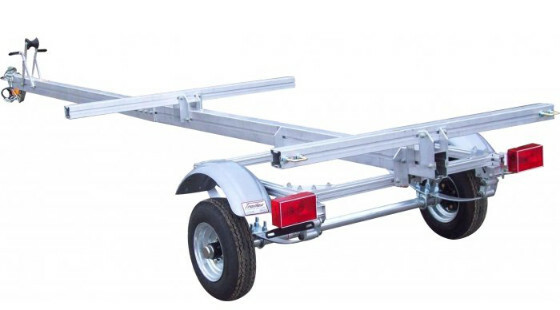 Featuring a tilting mast making it easy to load even the biggest boats, and giving you quick tailgate access. Its sturdy Y-shape construction also makes for an amazing water balloon launcher. 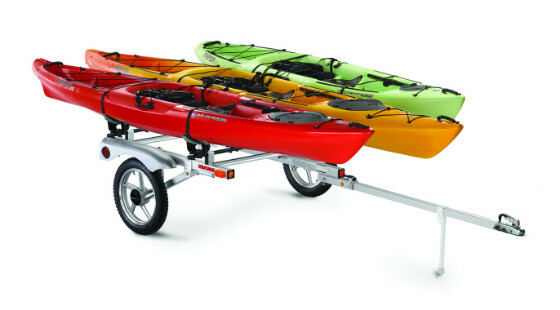 Utility trailer hauls big fishing kayaks and rec boats up top with room for coolers and gear underneath. 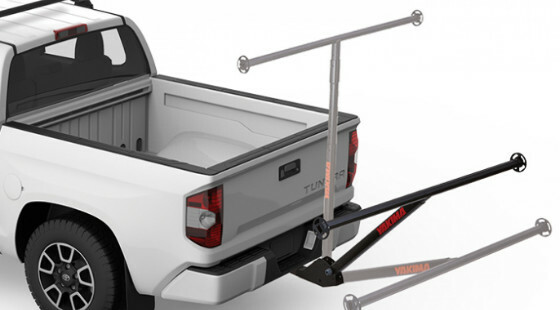 500lb carrying capacity—load it up. 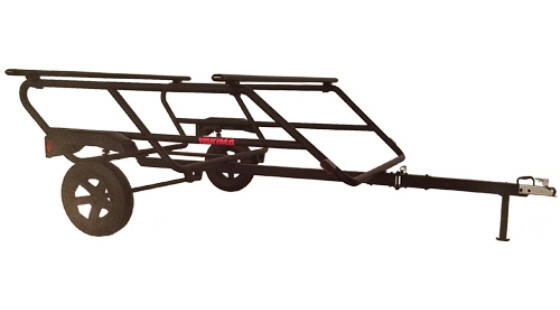 Maximize your gear hauling choices by adding a sturdy, lightweight trailer. 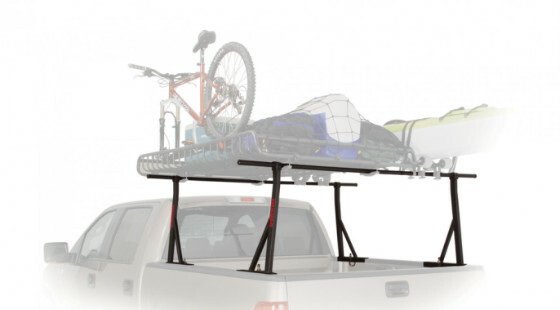 The Rack and Roll trailer is made of lightweight aluminum and offers a stable, secure ride for *all* your gear. Stores easily upright in the off-season. We offer two widths 66” and 78”.